Cinema screens will make any presentation look impressive! Savoy Cinema offers a wide range of deals, group discounts and hiring opportunities for groups of all kinds. Hire an entire cinema auditorium for a large or small corporate event and allow our experienced conference and events manager to assist with your event from start to finish. 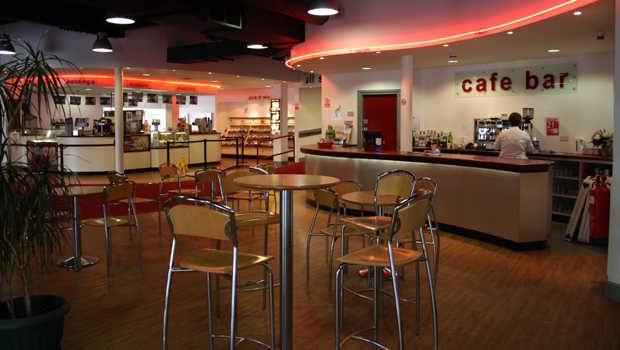 Savoy Cinema is perfectly placed in the centre of Boston covering all of Lincolnshire with superb facilities including comfortable high back seats in auditoriums of various sizes, for up to 343 delegates. Whether your group is large or small, and whatever your budget size, we can tailor your event to suit your needs, achieving just the right blend of professionalism and informality. Please give us a call on 01205 363634 for more information.